Fix all known blocking bugs for the release. Test and fix new/hidden bugs. Decide which features to add after the release. Review the user interface and usability. On the second day, we really threw ourselves into our work. 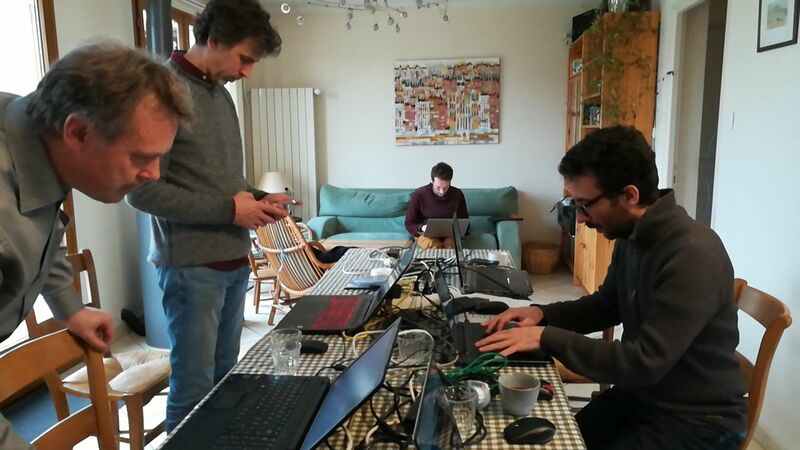 While Jean-Baptiste, Nicolas and Vincent were hacking at the code and submitting patches, Massimo and Rémi fired up Kdenlive to test the new version and try to find new bugs. Massimo provided suggestions for speeding up the editing workflow, while Rémi gave feedback on the effects UI. Vincent and Eugen concentrated on building Kdenlive for Windows on a slow Windows machine. After struggling for a bit, they managed to get it to run properly. 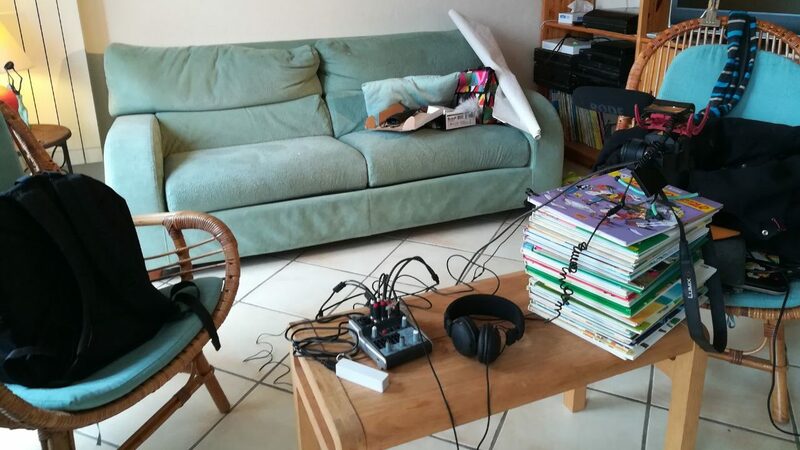 Meanwhile, we updated the instructions to build Kdenlive for Windows in our manual, and Nicolas investigated optimizing the fuzzy testing and other test routines to hunt for bugs. During all this, Jean-Baptiste carried on submitting fixes. The third day of the sprint was dedicated to usability. Camille prepared the overall effects list, and we used it to evaluate which effects are working and how. Jean-Baptiste managed to fix errors in some of them. Massimo submitted a report on which effects work and which are obsolete or broken, while Vincent implemented the export profile with alpha channel, and tried to improve the export render speed. After four days, we had committed 85 fixes and implemented some new and old features (such as the one-click effect). The team had a great time despite the long hours we spent working. The sprint boosted our team spirit, and we were very productive. 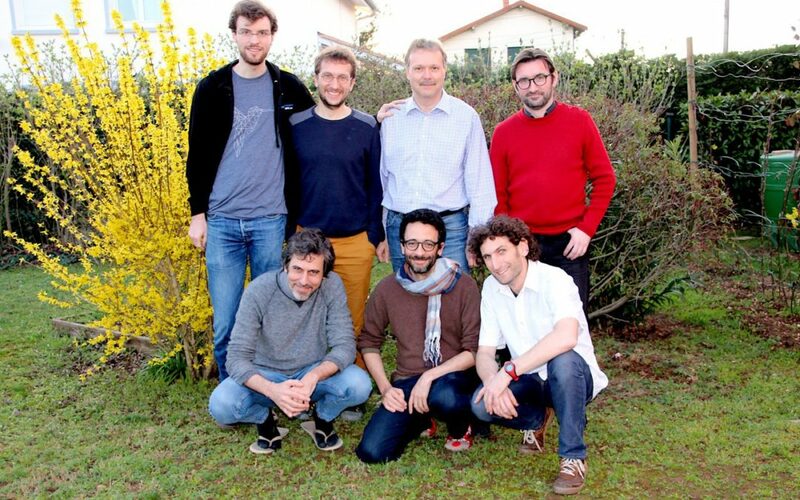 We would like to thank KDE e.V. for helping make this sprint happen, and Vincent’s family for hosting us with their warm hospitality. You can find our daily build AppImage on KDE’s or try the latest beta Windows version. it’s 3 days that i’m working on Windows beta 19.04, and i have an issues with effects sync…. for example after a while i have all the transitions desyncronized … this happens only on rendering… on the preview the effects are all ok.
i’m using only the composite and transform… and seems that the effect is applyed 5 seconds before the real clip frist frame… and ends 5 seconds before the end of the clip. I opened Bug 405932 (https://bugs.kde.org/show_bug.cgi?id=405932). Please upload there your .kdenlive project file and let us know on which Windows version you work (Win7 or Win10?). You guys are doing god’s work. Thank you for your efforts. Thank you for your hard work! I can’t wait for the release of the stable refactored version next month! cierto, tira muy bien con máquinas de ese tipo: la mía 1.6gzh, duo celeron. Thanks for your work and I’m looking forward to the stable release. “85 fixes” → Superbe! Merci. Awesome news and cool video. It is made with kdenlive, right) True open source spirit and the thing getting done. Way to go! Thank you for your work! I want stickers! 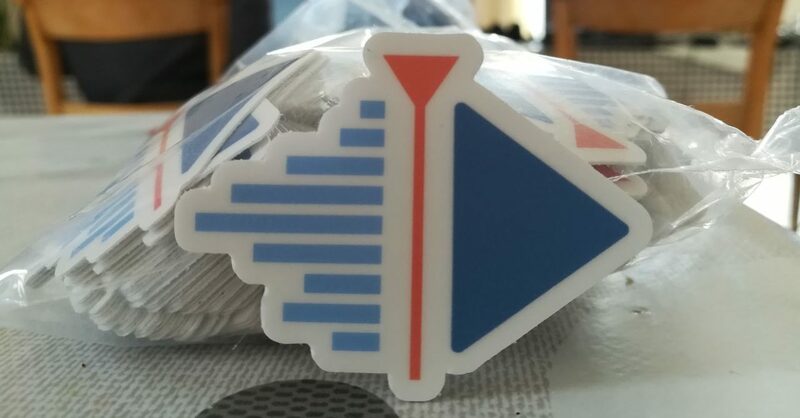 How can I get stickers? Good job guys, looking forward to check on the progress and what’s to come. You guys are simply amazing! Your hardwork is so much appreciated in open source community especially when corporate world is ripping people apart with their price tag while you guys works your brains off to make such a great software available for free! Thank you so much again and may God bless you!